The output footage is a wide-angle video, high resolution 1080p at 60 frames per second; so you won't miss a single moment! 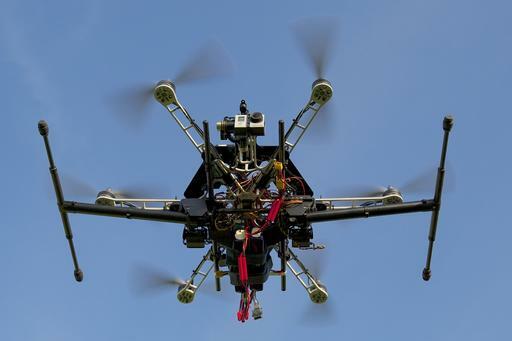 Our multi-copter is specially designed for aerial photography and videography. Using state-of-the-art water-jet technology, we create the thin and light frame from a single piece of high grade aluminum. The setup is optimised for maximum flight time and increased safety. If any of the motors fails in flight, the rest of the motors will maintain balance and achieve a safe landing. The hexa-copter is equipped with a gimbal system to record videos that are free from vibration and shakiness. We are a group of pioneer engineering students from Singapore University of Technology and Design. Our passion in tinkering with cameras and flying drones led us to begin this venture. 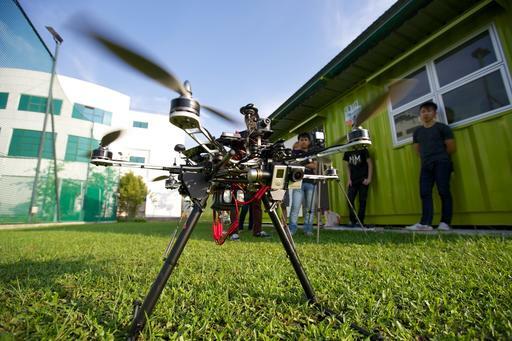 Aerial footage is breathtaking, and we would like to bring this to the rest of Singapore! This is truly fun videography that everyone can enjoy. Do contact us for cool aerial coverage at your event! We would like to acknowledge the support of our school, Singapore University of Technology & Design, for providing materials, construction tools, and testing facilities. We are also grateful for the advice and expertise of our amazing faculty mentors.